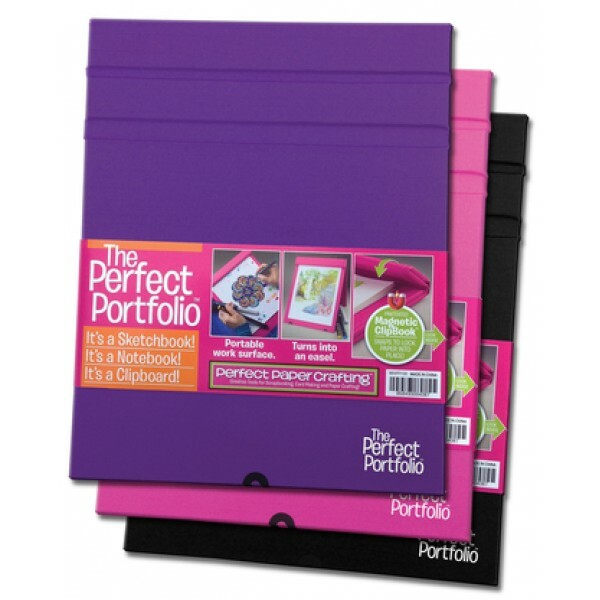 The Perfect Portfolio ™ It’s a sketchbook, it’s a notebook, it’s a clipboard. Patented Magnetic Clipbook ™ system snaps to locks paper in place & Leaves no marks! It’s a perfect portable work surface! Great for Artists, Crafters, Students, Home & Office!